I just wanted to stop by to share this little current events tidbit. 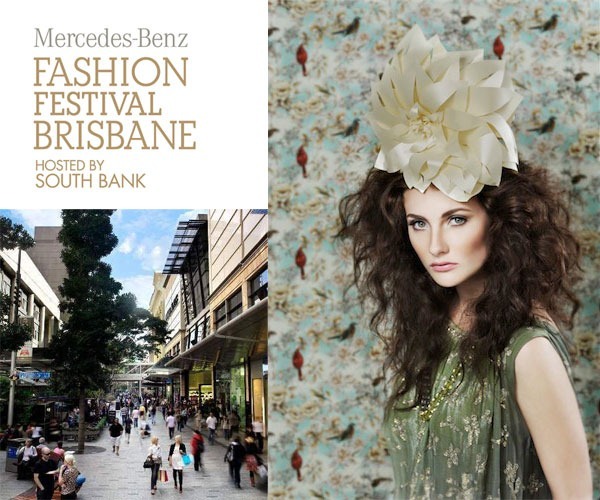 Queen Street Mall will be kicking off The Mercedes-Benz Fashion Festival Brisbane tomorrow evening with Fashion Snaps, a free public event. They will turn the main street into a runway, showcasing a variety of spring/summer fashions from retailers in the mall and surrounding CBD shops along with a resident DJ to pump it up. As for the festival, it will take place from August 7 to 13, 2010 with various fashion shows taking place at South Bank Cultural Forecourt. The 2010 festival will feature nine group shows, a swimwear/resort parade, a series of fashionable high teas, an Australian Fashion Graduate of the Year competition, a fashion highlights parade, and a ‘fashion after hours’ program. There are a broad selection of accessible fashion events to choose from and attend, including free events in Queen Street Mall and tickets ranging in price from $33 to $130. I’ll be checking out the Fashion Snaps on Friday, August 6, 2010 at 6pm. Will I see you there? Until next time darlings, sprinkle hearts!